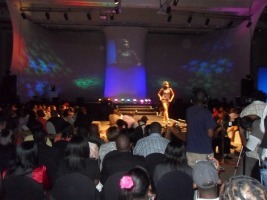 I attended the 2010 Miss Botswana beauty contest. It was an exciting show, there was so much fun during the night. I thought to myself, Botswana is so much fun!! Join in and write your own page! It's easy to do. How? Simply click here to return to Comment on Botswana .